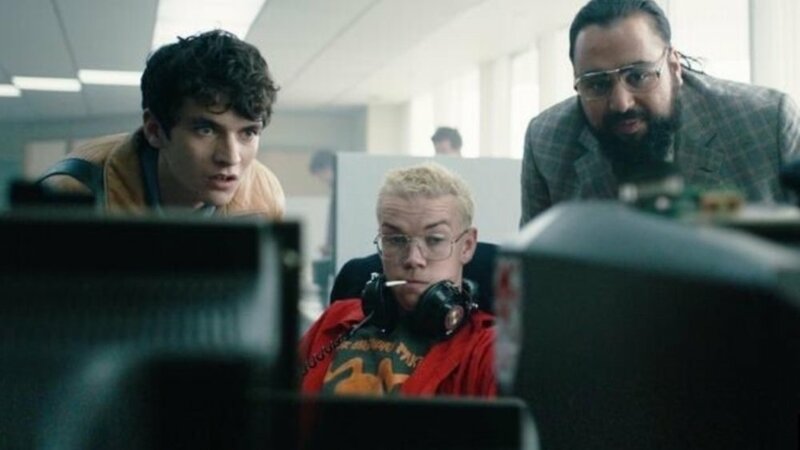 Netflix has released Black Mirror: Bandersnatch, and it is indeed an adult themed “Choose Your Own Adventure” story. Netflix has already tried this out with some of their kids programing, but this is the first time they’ve made an interactive film for adults, and it’s a bit more complex than what the kids have been playing with. I have yet to try this out for myself, but I’m looking forward to it! It sounds like a cool interactive movie experience! Seems like a fun and interesting way to keep audiences engaged with the story and like it will entice people to come back and try it again making different choices to see a different outcome of the story. If you’ve already watched the film and have gone through the experience, what did you think!? Was it fun?